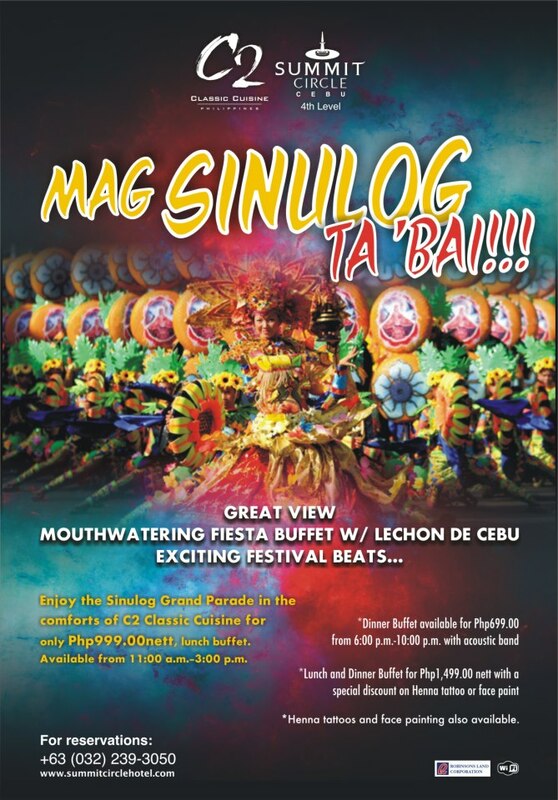 Great food and good view, these two are what you need for a laid-back Sinulog 2013 experience. Where else can you get one but at Classic Cuisine Cebu. Gaze upon a mismated view of Fuente Osmeña Circle and Mango Avenue where the grand parade will pass, while devouring on a delectable buffet spread.